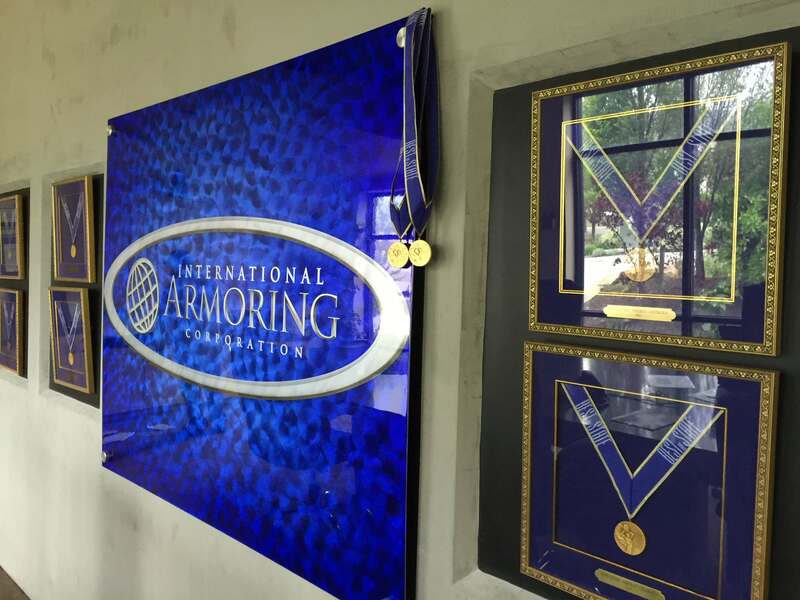 International Armoring Corporation has been in the armoring business since 1993, and has remained the world authority in quality bulletproof protection and custom armored car solutions. When it comes to armoring your car, you need to be able to trust the word of the company. That’s why we strive here at International Armoring corporation to be a name that you can trust. 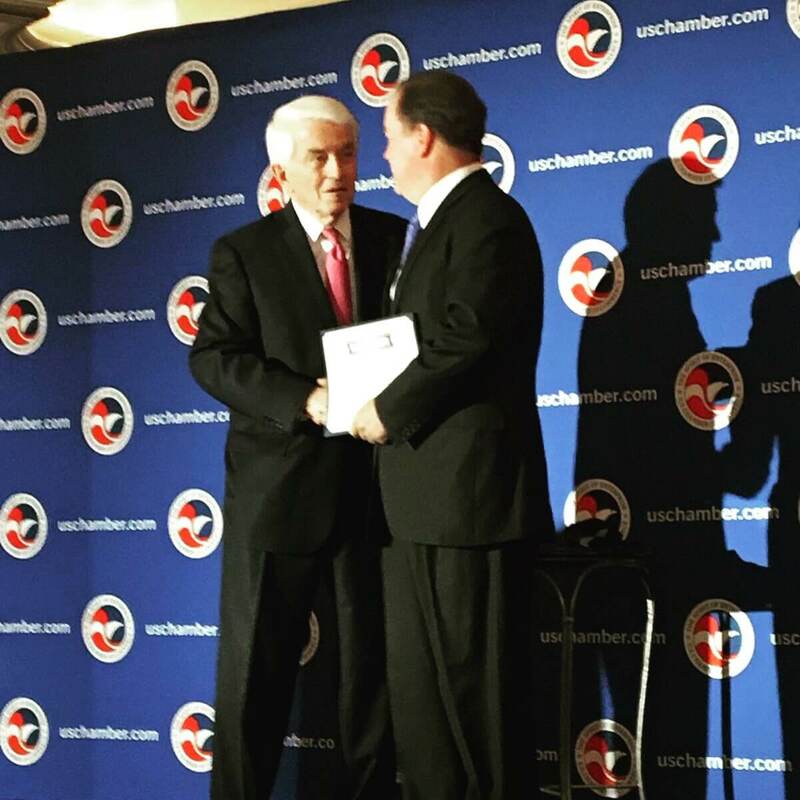 The many awards are only a small part of our legacy as a company, the most significant part however, is the 300+ lives that have been saved through our revolutionary Armormax armoring technology. You can feel comfortable and confident that we’ll provide you with the bulletproof car that you need, with the features that you want. Contact us today for more info and for a free quote.